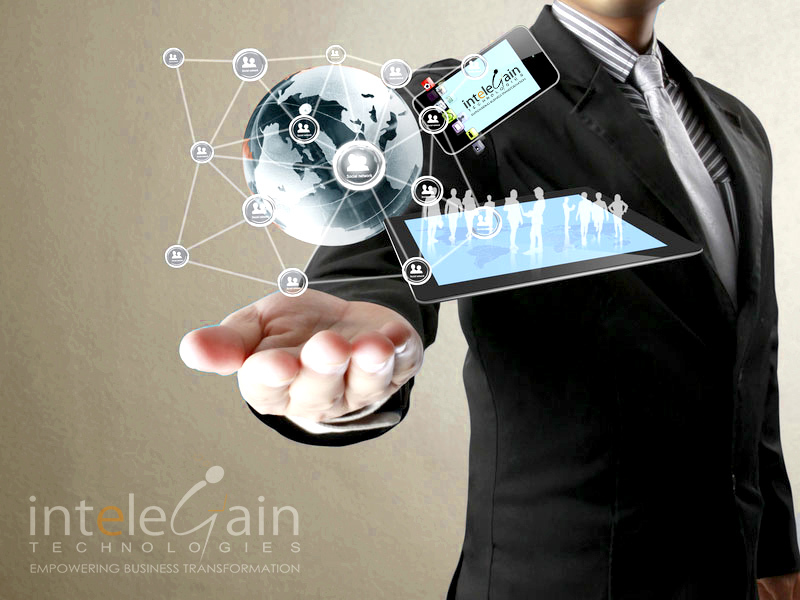 Undoubtedly, mobile apps are becoming an integral part of every advancing business enterprise. Studies show that around 99% entrepreneurs from the US and the UK understand the rising importance of mobile app development for the present, as well as future business growth. Moreover, revenue generation is the primary objective for building new applications. In a belief to be cheaper, simpler and quicker; most development companies are now in a rush for in-house development of manageable and proficient mobile apps. This is actually a scenario, where one has to decide between build or buy. Thus, if you too are confused with this, then always remember to give a thought over these considerations to help you make a wise decision. Obstacles with in-house Mobile app development: Primarily there are three challenges that organizations face, when attempting to develop mobile apps solely in-house. Lack of resources with proper skill-set: Shortage of adequate workforce can also result into formation of a giant backlog. Both solution architects and senior developers believe that there is a wide gap in skills needed for developing mobile apps. Android and iOS are the two most significant and profitable development platforms today. Developing successful apps over both these platforms require effective work and skill-set to be put into. Moreover, it is not just about the coding efficiency but having an overall understanding of the mobility domain, including its business and marketing strategies. However, these strategies must be compliant to and profitable for the end user. With trends and technologies changing at a rapid pace, maintaining your position too needs a lot of focus. Thereby, what you need is not just an app, but a detailed and extensive development strategy. In-house team can be expensive as well as long-delayed: Usually, an elementary team consists a designer, few developers, a QA (quality assurance) engineer and a PM (project manager). Even having all these people in staff, there is a high probability that you need to hire somebody from outside. There is a rising demand of skills for mobile app development, and companies are facing difficulties finding the resources matching the desired skill-set. Fresh hiring and recruitment may not take much time, but it may involve expenses. Whether it is for advertisement, performing background checks, or travel and relocation expenses. Apart from money, there are a lot of others overhead too. This includes expectation of good candidates in terms of monetary and stature rewards. The risks involved with the in-house approach: Scalability can be a major issue with an altogether in-house team. In addition, accountability is the other challenge one may encounter. Overall without a definite expertise in mobile app development, it may be very challenging even for the decision-makers to find the nature and cause of the problem. Therefore, this absence of a particular plan to move forward might even sometimes lead to project postponement or suspension. How to conquer these challenges associated with an in-house development team? Outsourcing your requirements to an organization that specializes in the mobility domain can be a very important and wise decision to make for building an exclusive mobile app for your enterprise. Doing this can help you save both time and money, as well as prevent you from getting stuck into any kind of inconveniences. At the same time, it will also help you get an application that is both high-quality and profitable. Wondering why? Let us have a look at the advantages it offers. Accountability: A good development firm has clearly stated terms and responsibilities; therefore, you have much less to worry about their commitment and the scope of work. There will be a dedicated and a well-established team, with knowledge on the required technologies and a strong working relationship. Fixed costs for scope and delivery, and less of delay time. Experience and expertise: As they have specialization into mobility, they will be up-to-date with the most-recent trends and technologies. With their level of experience, they can share the best practices to ensure that your app is in sync with the target audience, and also from the operating and operations’ perspective. Use of standard features and modules: Not every time do you need to build every feature from scratch, when you can simply customize an existing tested solution. This not only ensures to maintain your performance, but also helps save time and money. Therefore, with the advantages’ mentioned-above, we can conclude that hiring an external mobile application development expert is a wise decision to make. Securing support and assistance from an outside company can help you both with accomplishing your new initiatives, as well as taking ahead your backlog projects.